Valdiguié, called Napa Gamay when we originally planted it in 1997, is a little known grape. 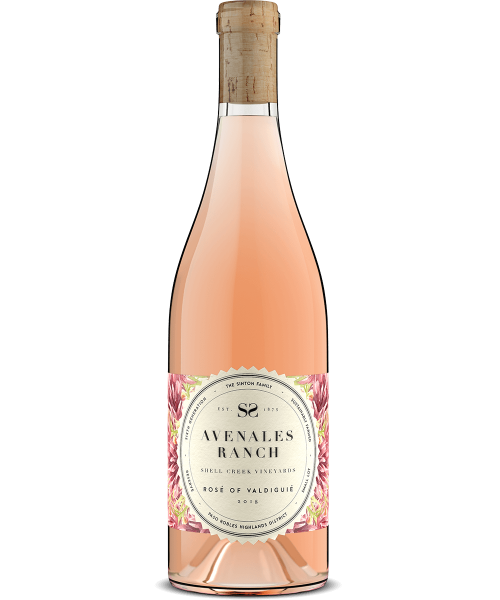 A true french style, dry rose’, this 2nd iteration springs to life with strawberry notes and a lingering peach finish. The perfect pairing for a spring picnic in the wildflowers or a hot summer day.